As sailors, Phil and Eileen Gregory travelled the world by boat. In 2002, they purchased 70 acres in the Valle de Guadalupe and made it their home. 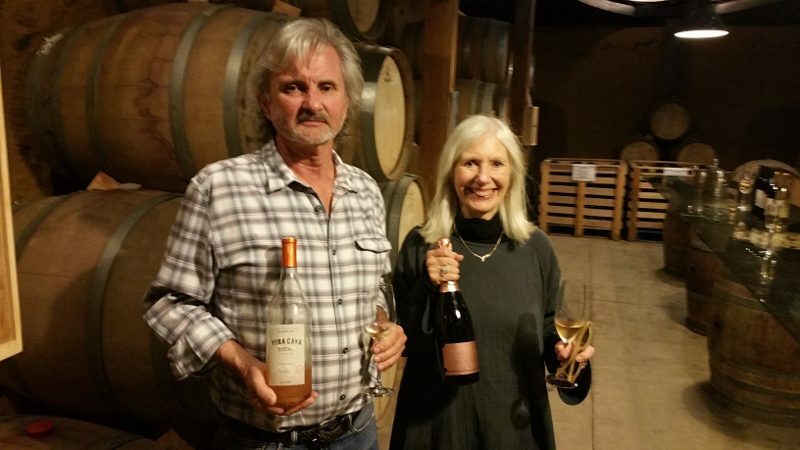 While both Phil and Eileen originally worked in the music industry, Phil pursued winemaking as a new passion and created Vena Cava. 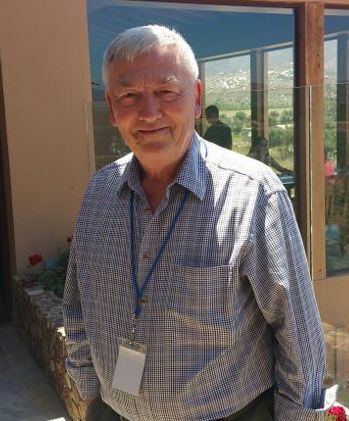 Phil Gregory studied under Hugo d’Acosta, a pioneer of Mexican winemaking, at “La Escuelita.” d’Acosta created “La Escuelita” to focus on the boutique production of grapes and olives with a focus on sustainability. A small group of students are selected each year to learn both traditional and modern winemaking practices and Gregory is one of the accomplished alumni who went on to start his own winery. Valle de Guadalupe has beckoned many from far and near as a place to settle down and make wine. Camillo Magoni, of Casa Magoni, however, is the icon of those who have made Baja their home. Talk to anyone about wine in Baja California and they will mention Camillo Magoni, a significant part of the history of the wine industry in Valle de Guadalupe. Magoni, born in Valtellina, Italy, had no connection to Mexico. He said that is was “God’s inspiration” that brought him to Valle de Guadalupe. With a degree in viticulture and enology from university in Alba, Italy and a few years of experience working for Nino Negri in Valtellina, Magoni was looking for a job when he met Don Angelo Cetto, owner L.A. Cetto winery in Baja. In 1965 he moved from Italy to Baja California. At that time, there were a total of six winemakers from Italy living there.